No. 55 & 57, Lorong Sungai Rasau 27A, Off Jalan Batu Tiga, 41300 Klang, Selangor, Malaysia. 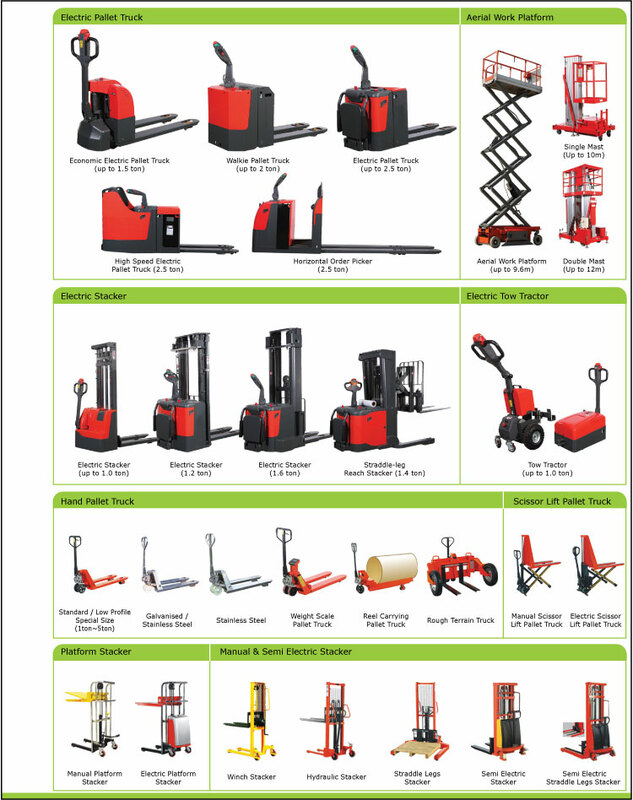 "AVERTEC Sdn Bhd shall be the leading, international integrated manufacturer and supplier of high quality material handling equipment and storage products. Continual improvement and dynamism and creativity of our committed team of human capital shall serve to ensure total customers satisfaction." 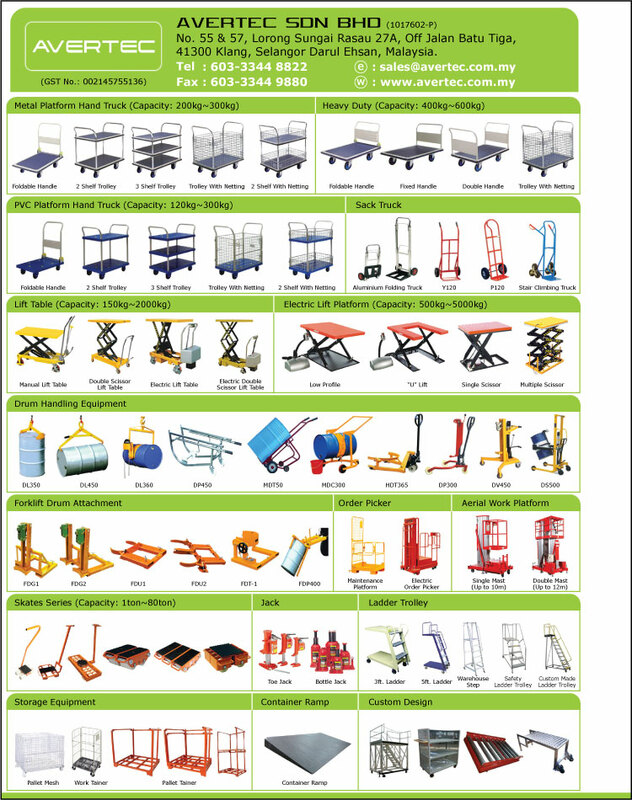 Consequently, our products received widespread national and international favor. Our main export markets are in Asia which includes countries such as Thailand, Indonesia, Vietnam, Singapore and etc. On the national level, our products are represented by a wide network of agents & distributors, complimented by our own sales & marketing personnel. Our main manufacturing facilities and headquarters are situated in Klang, Selangor and we have 3S (Sales, Services & Storage) centers in Penang and Johor Bahru to serve our customer better. Dynamism & creativity are the keywords that motivate our continual development and improvement. Constant investment into factory for automation and robotics, and a strong management team have awarded us reputation of being one of the leading materials handling companies in Malaysia, with a range second to none in scope and quality.